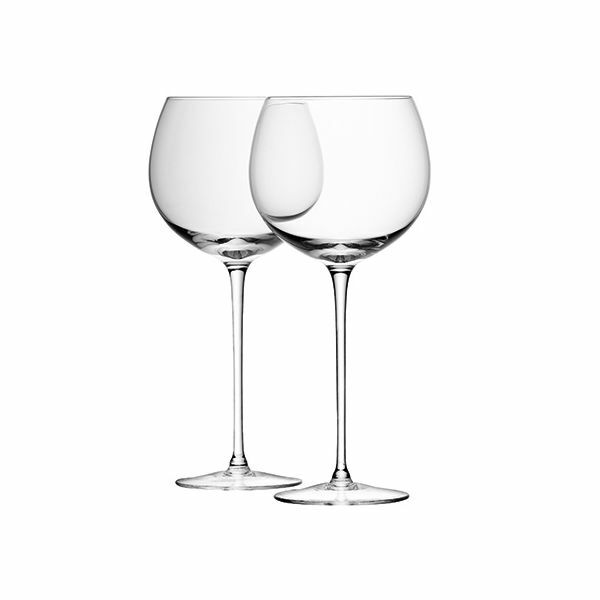 LSA Wine Glassware a comprehensive range of mouthblown glassware designed to meet all needs for both serving and drinking. 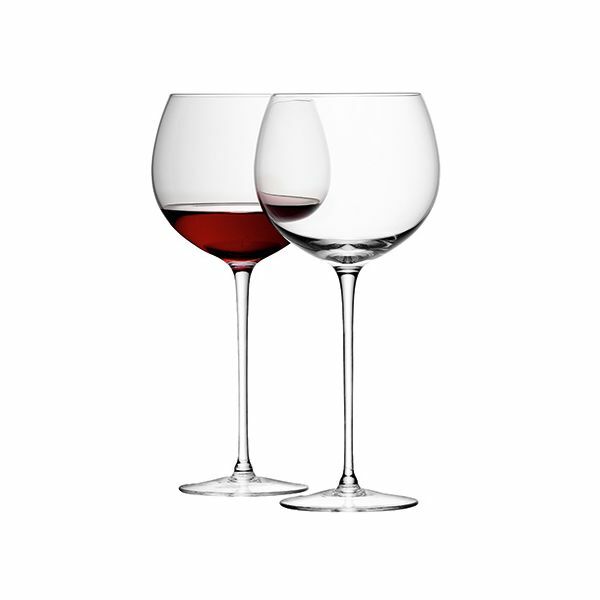 All products within the LSA Wine collection are gift boxed for an ideal gift. 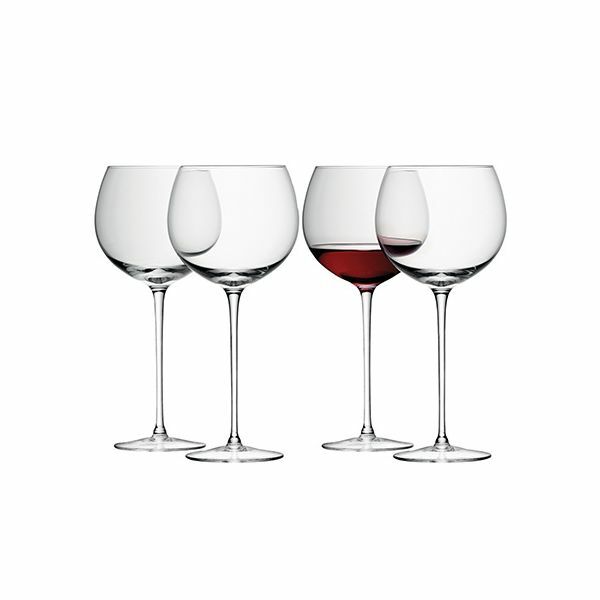 The versatile clear design of LSA Wine compliments both the LSA Bar and LSA Serve collections.